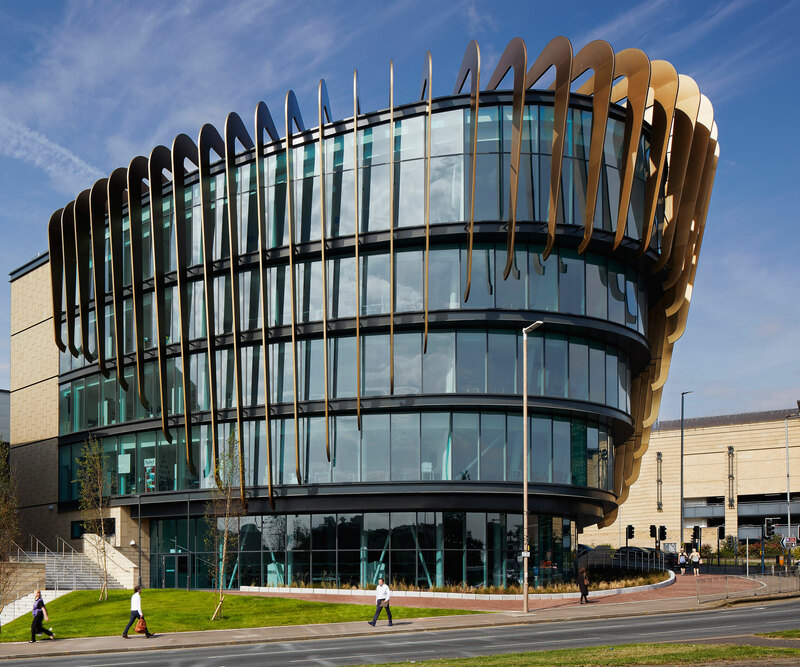 The University of Huddersfield's Oastler Building has been shortlisted for the RIBA Yorkshire Award 2018. Winners will be announced at an awards ceremony on Thursday 24th May. 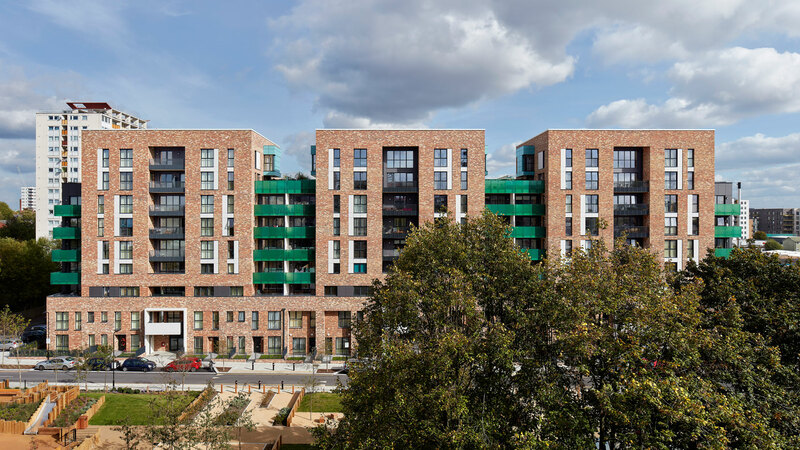 The shortlist for the RIBA Stirling Prize for the best building of the year will be drawn from the RIBA National Award-winning buildings in July, with the Stirling Prize winner announced in October. 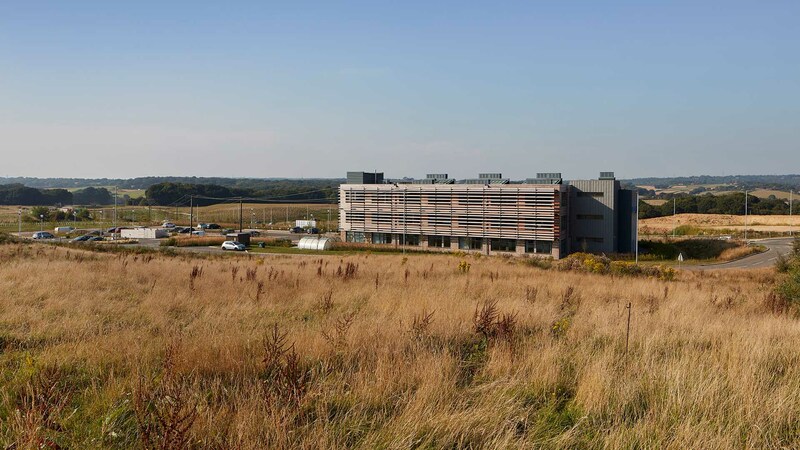 The Oastler Building, which opened last year, has won a series of awards including the LABC Building Excellence Awards 2017 in the Educational Building Category.